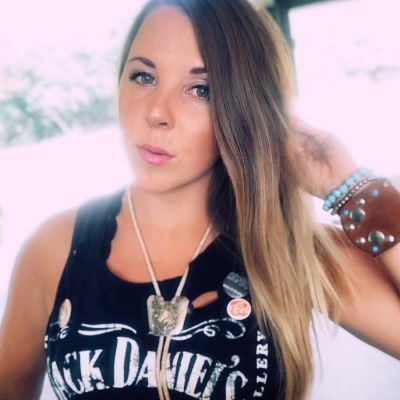 Country Rock artist Lisa Nicole from small town of Castlegar, B.C has spent most of 2018 in Nashville writing. A fresh new sound is expected to be released for 2019! Defined by story-driven lyrics fused with a modern country sound and a carefree stage presence, Lisa Nicole has earned warm admiration from fans and deep respect from industry peers and players alike who value her tireless work ethic, her fun-loving personality, and her growing accomplishments as a true musical self-starter. 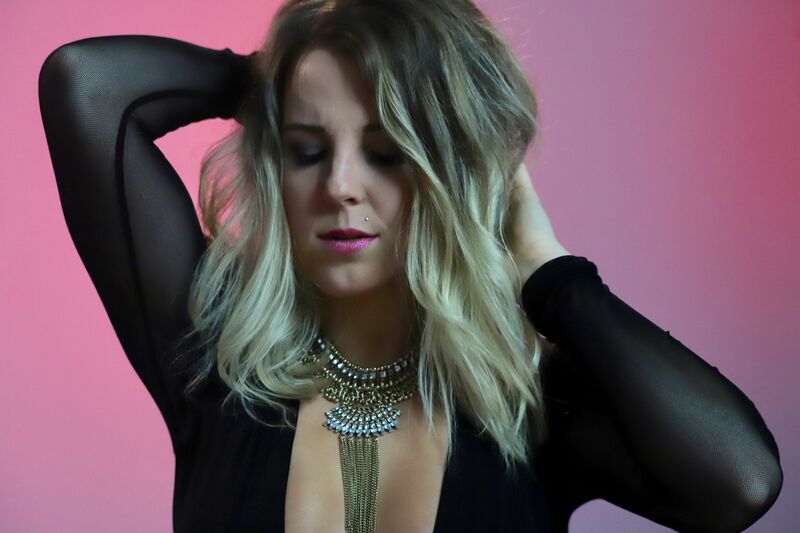 Since winning the BC Country Music Association (BCCMA) Artist Development Project in 2015, she has emerged as one of the West Coast darlings of the Canadian country music scene through the breakthrough EP, "Come Find Me". 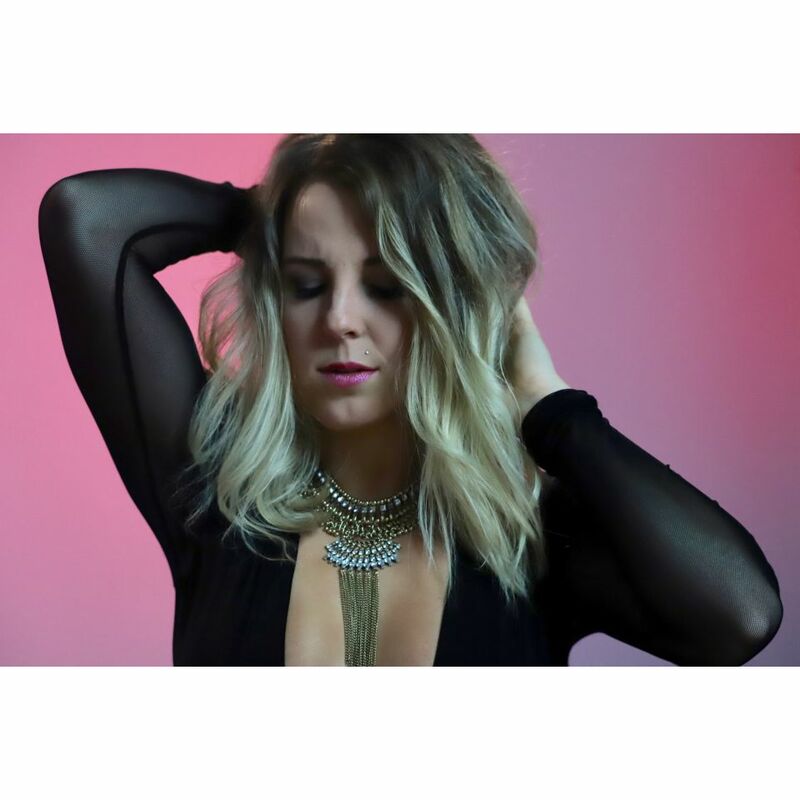 Inspired by personal journeys, the 2016 release of "Come Find Me" has included two radio single releases and a national tour that included 30 media interviews and 15 shows in Canadian cities as diverse as Toronto, London, Halifax, Calgary, and Charlottetown. 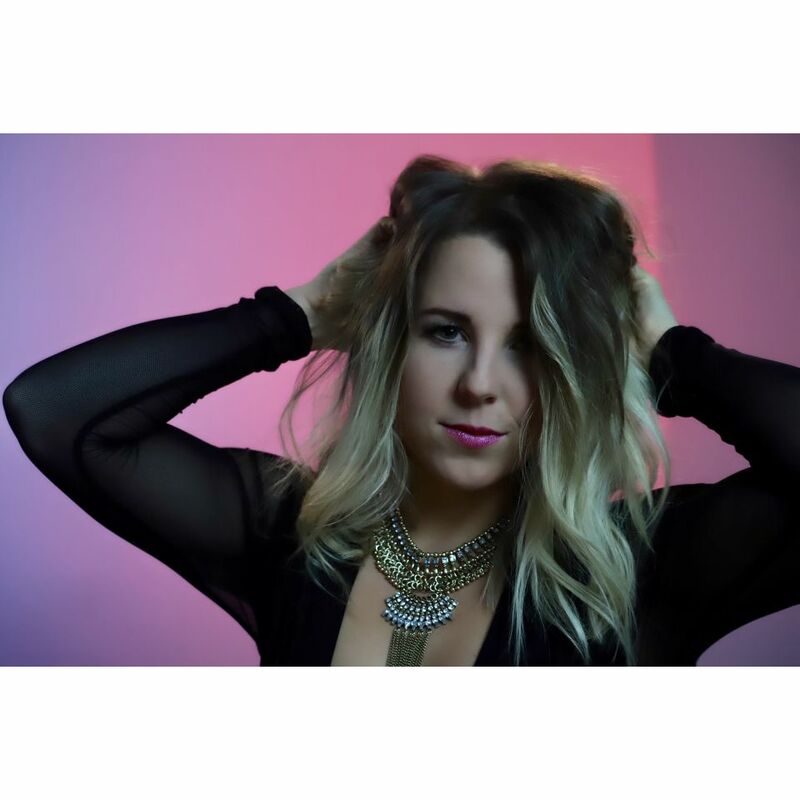 In 2017, Lisa Nicole enjoyed highlights like Canadian Music Week Showcase and a return to Nashville, which saw her share an impromptu stage performance with Keith Urban at a pop-up concert. Next up is the 2018 release of "Mad About It", her third radio single from "Come Find Me". 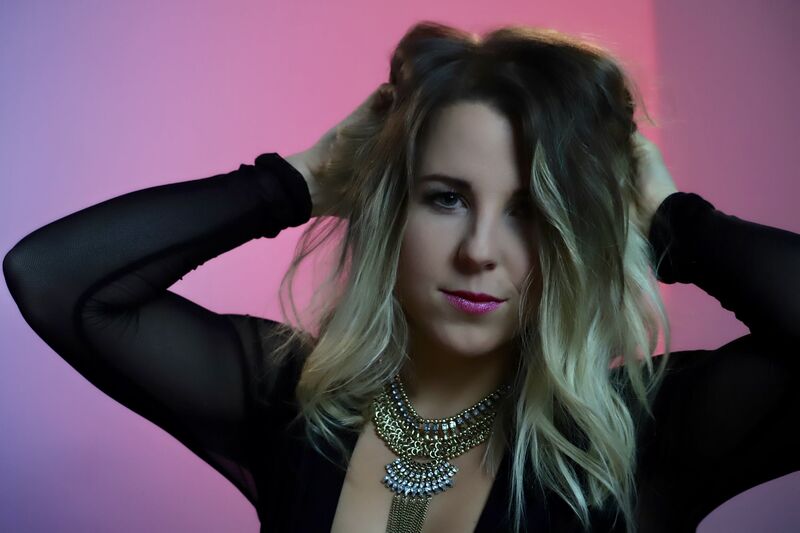 As Lisa Nicole lives out her inspiring musical journey, fans new and old continue to discover the talents of this Canadian country music gem. Unavailable June 12th-15th, Sept 5th-8th, 12th-14th, October - December.